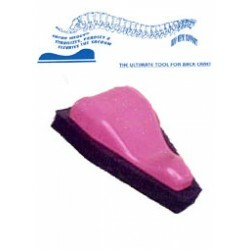 from the disastrous effects of carbohydrate dependency by resetting your metabolism and promoting metabolic flexibility--where your body learns to burns fat instead of sugar for energy, even when you go off plan. 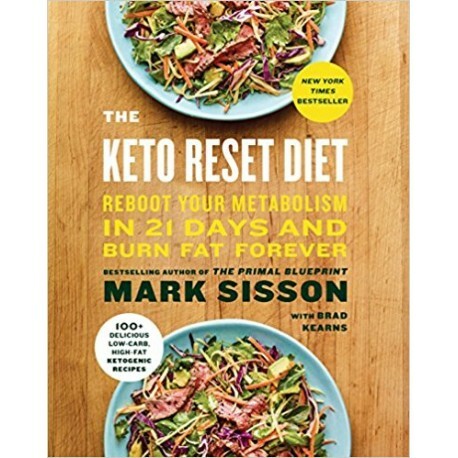 Many other ketogenic programs that require challenging restrictions and deprivation or offer misinformation, Mark Sisson, bestselling author of The Primal Blueprint and publisher of the #1 paleo blog MarksDailyApple.com, presents a unique two-step, scientifically validated approach for going keto the right way. He first reveals the real secret to rapid and sustained weight loss, which is in becoming "fat-adapted" before entering full nutritional ketosis. This process allows your body to learn to burn fat more efficiently, resulting in increased and sustained weight loss over the long-term. It takes as little as 21-days to reprogram your metabolism to burn fat for fuel, by ditching processed grains, sugars, and refined vegetable oils in favor of nutrient-dense, high fat, primal/paleo foods--and you'll see immediate results. Next, you'll fine-tune with Intermittent Fasting and then foray into full ketogenic eating for a further weight loss boost and improved health. 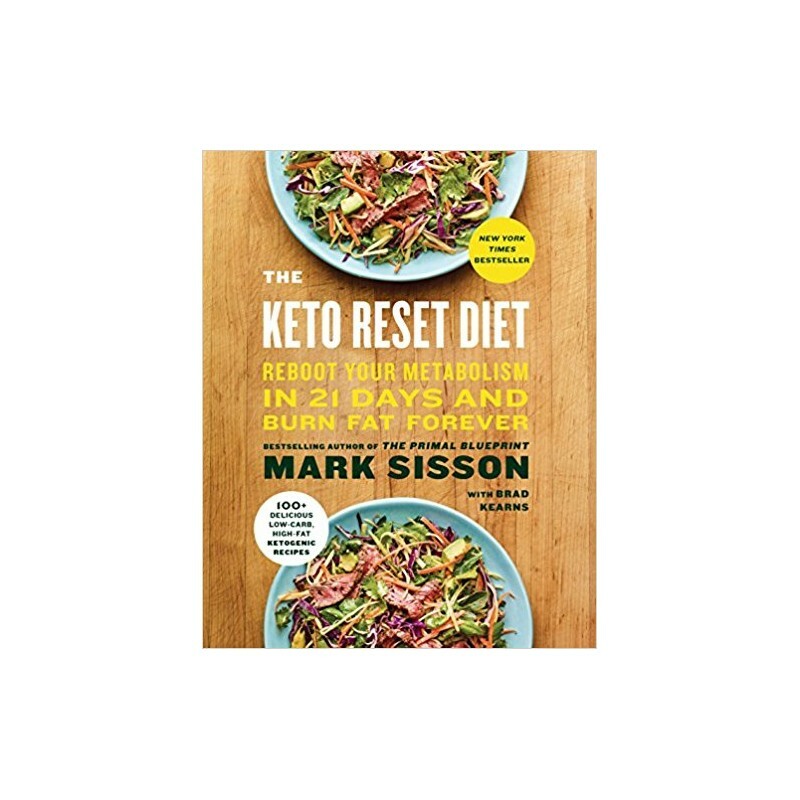 With The Keto Reset Diet, you can eat to total satisfaction by enjoying rich, high-satiety foods, and even weather occasional slip-ups. You'll use keto as a lifelong tool to stay trim, healthy, energetic, and free from the disastrous health conditions caused by the typical American diet. With step-by-step guidance, daily meal plans and a recipe section with over 100 delicious keto-friendly recipes, this is the definitive guide to help the keto-beginner or the experienced health enthusiast understand the what, why, and how to succeed with ketogenic eating.